Unlock the Power of Kava! 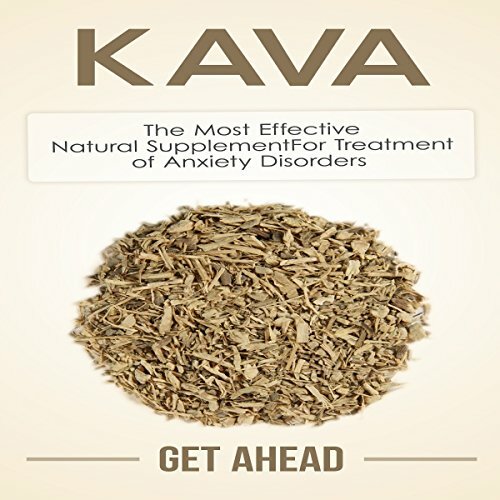 Captain James Cook discovered the Kava herb pack in 1771, lucky for us as it has many fantastic benefits you need to know about today! Are you ready to harness the power of Kava?